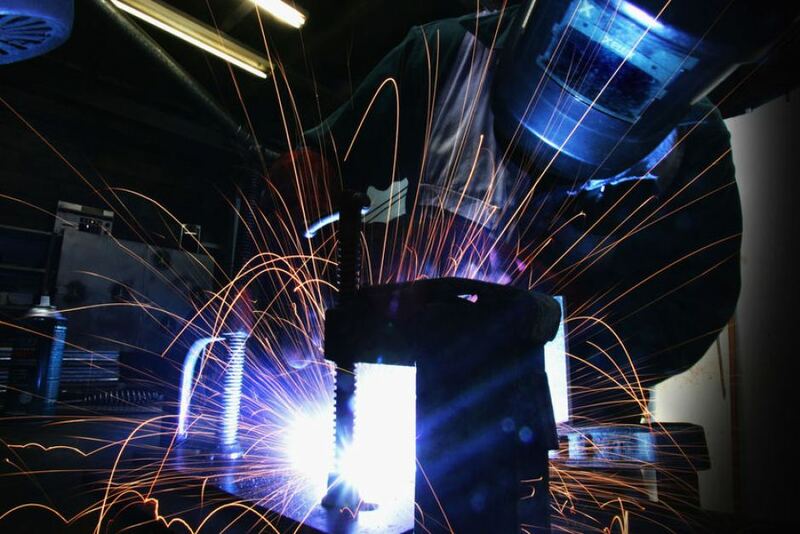 Welders are great tools for those times when you want to weld metal pieces together but welders are also people that perform the welding process with welding equipment. The welding machines (welders) are available from online store 24×7 where you can achieve significant savings just by shopping online for welding equipment. 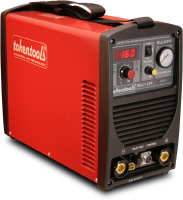 The range of Tokentools branded welding machines have a 5 year parts and labour warranty, considered by some as the metalworking industrie’s best. Tokentools design products in Australia and manufacture offshore to achieve significant savings. In order to get a better deal for their customers, Tokentools then sell direct to the public bypassing the “evil money grabbing middle man” 🙂 Well, maybe not so dramatic but the bypass means our customers deal with Tokentools directly. So if you are in the market for a new welding machines (welders) be sure to consider our excellent brand. The welders that use our welding machines are not for sale but you may contact these welders directly if you need them to do some work for you. Just a few are below.